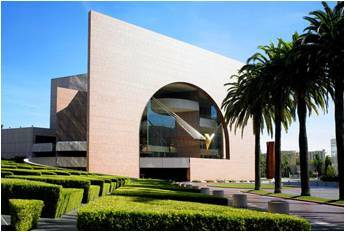 The conference will be held at the Westin South Coast Plaza, Costa Mesa, CA. 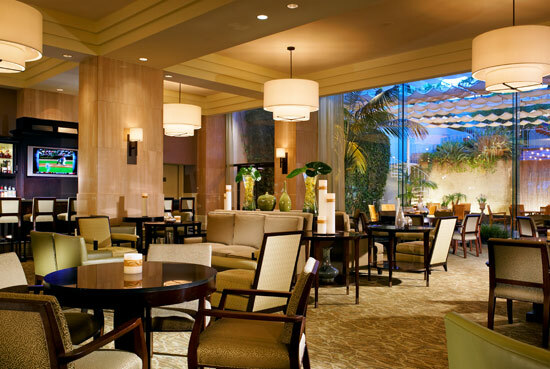 A stay at the newly redesigned Westin South Coast Plaza, Costa Mesa allows you to discover the culture, glamour and excitement of Orange County from one of its most tranquil retreats. The Westin South Coast Plaza enjoys a prime location within proximity to the cultural variety, exciting attractions and natural splendor of Orange County. A short walk takes you to the heart of the Orange County theatre district or South Coast Plaza, with over 280 of the world's great retail stores. We have been able to get a great room rate of $155/night (inclusive of internet) at this great hotel. We are hoping to provide some exclusive shopping time and discounts to shop at the South Coast Plaza for the conference attendees. To reserve a room in the hotel, please click here. The room block in Westin has now been sold out on some nights of the conference. So, if you are trying to book for these nights, you may be asked to book at a higher rate than the conference rate of $155. Fortunately, we have been able to get a overflow room block in adjacent, similarly starred Wyndham Hotel (just 3 mins walk from Westin). Please Call *1-714-751-5100* and ask for in-house reservations where they should ask for rooms in IEEE block. Due to the fast turn around for this overflow room block, Wyndham has not been able to set up a website for online reservation. But they will be taking reservations on phone. The closest airport to Westin is Orange County Airport (SNA), also called Santa Ana or John Wayne Airport. Westin provides an airport shuttle from this airport. You can also fly in to Long Beach Airport (LGB) or Los Angeles (LAX) airport. Several shuttles are available for commute to and from these airports at an approximate cost of $40-$50 (e.g. Super Shuttle or Prime Shuttle). Cab fare from LAX can be $90 or more based on traffic conditions. Cab fare from LGB can be $60 or more based on traffic conditions. Local attendees can avail of amtrak trains. 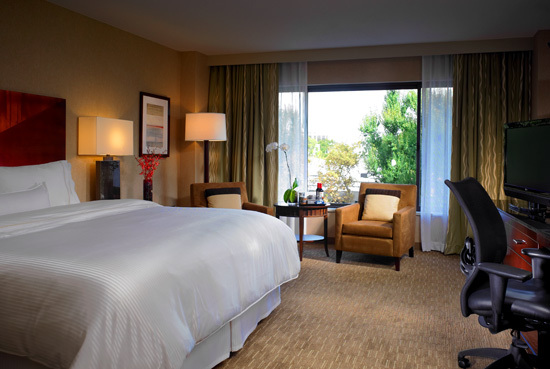 The closest station is Irvine station which is less than 5 miles away from Westin.